Whether you’re spending Valentine’s Day with your sweetheart or enjoying precious time to yourself, there’s one holiday tradition that must be observed: the consuming of ungodly amounts of chocolate. Instead of reaching for that disappointing assorted box at the drugstore, this Valentine’s Day treat yourself to some of the finest artisan chocolates the South has to offer. Olive & Sinclair, based out of Nashville, offers a variety of “bean-to-bar” chocolate wrapped in a gorgeous, bold letterpress packaging. These chocolates are stone-ground — a process reminiscent of making traditional Southern grits. Featuring savory Bourbon Nib Brittle, spicy heart-shaped Mexican chocolates and sticky sea salt and vinegar caramels, Oliver & Sinclair has a hearty sweet for everyone. French Broad — not to be confused with the Parisian Valentine’s treat of French bread — is located in Asheville, North Carolina. From truffles to artisan bars to brownies, these chocolate connoisseurs do it all. 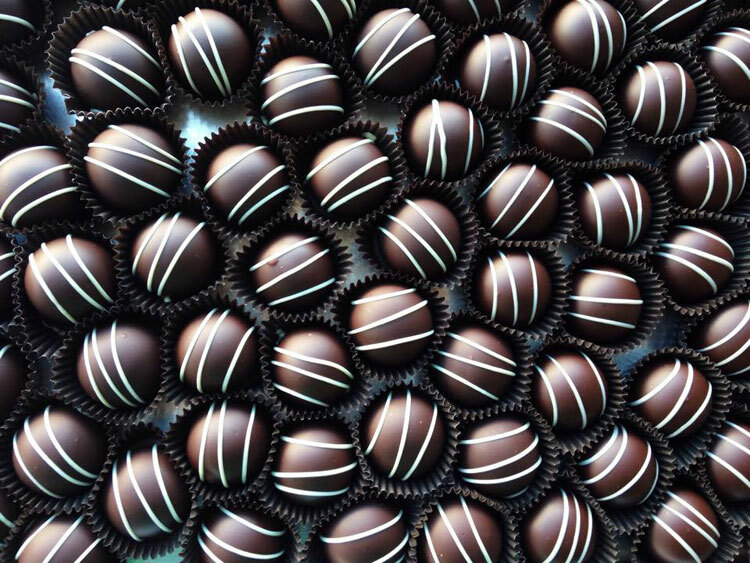 Take the guesswork out of boxes of chocolate and try their build-a-box truffle designer. You can choose a box of six, 12, or 24 truffles in flavors ranging from Fresh Raspberry to Cabernet Spice and Bourbon Pecan. New Orleans’s sweets boutique Sucre has an entire line of Valentine’s-themed gift sets to really help you get in a romantic frame-of-mind. You can order pink pastel macaroons and heart-shaped chocolates, or venture out and try their Sicillian pistachio and rose petal chocolate bar. All of these delicacies can be bought in conjunction with champagne, so feel free to toast the night away with Sucre. If you’re looking to shake up the tradition of chocolates on Valentine’s Day, look no further than Shotwell Candy Co. in Memphis, Tennessee. Shotwell specializes in gourmet caramels, offering up a variety of sweet and savory small-batch chews in flavors like Five-Spice Dark Chocolate and Craft Beer & Pretzel. They even sell a sampler of four flavors, so you don’t have to battle between which sweet you’ll get to eat. For the traditionalists out there, The Chocolate Tree in Beaufort, South Carolina, thrives on classic chocolate assortments. Aside from boxes of chocolates, they also make homey treats such as brittle and fudge. Utilizing timeless ingredients such as caramel, nougat and nuts, it’s no wonder The Chocolate Tree is a favorite of many, including actor Tom Hanks. In the words of his famous character, Forrest Gump: Life is like a box of chocolates. You never know what you’re gonna get. 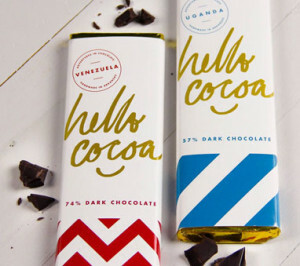 Photo Credits: Featured photo from French Broad’s Facebook page, and Hello Cocoa bars from Hello Cocoa’s Facebook page. 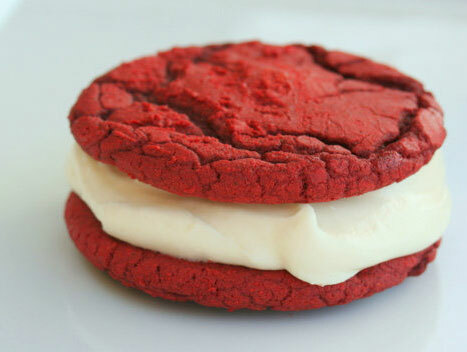 Uh, can’t believe Pizzelle’s Confections in Huntsville, AL didn’t make this list?!?!?!? !